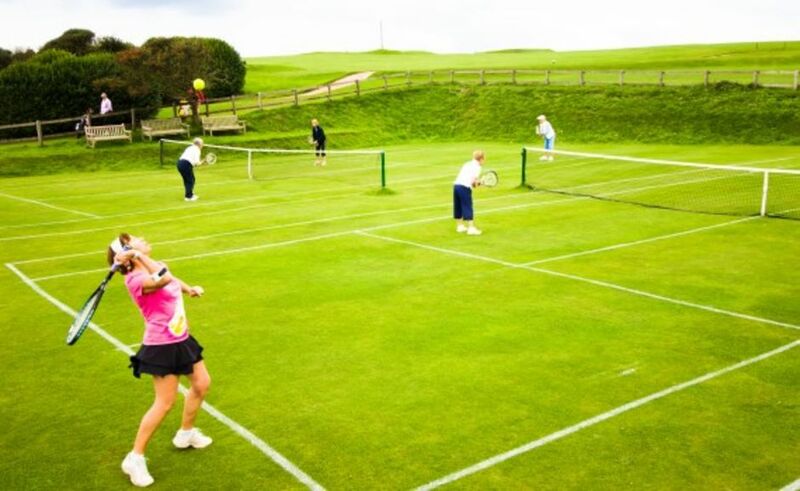 Membership of the Tennis Section for both adults and juniors is included in Full Playing Golf Membership or may be purchased as a Tennis only annual subscription. 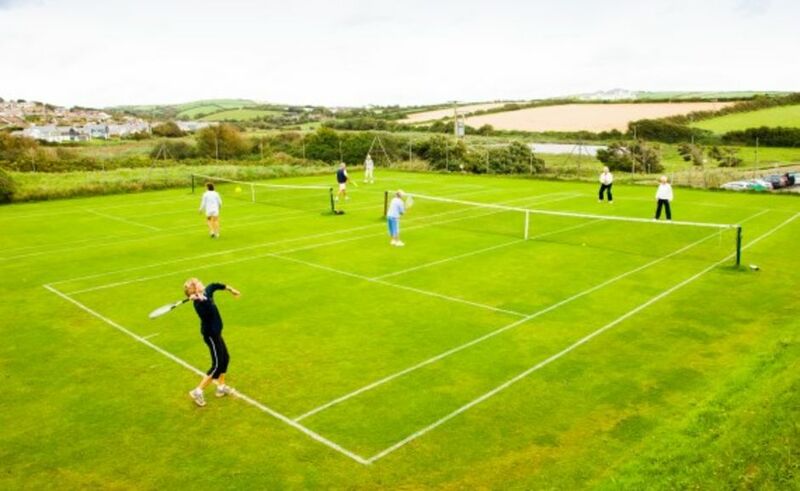 Membership affords generous discounts on food and drink purchased in the main Clubhouse. For further information or enquiries please contact the Club Office on 01548 560405, or, email admin@thurlestonegolfclub.co.uk. For temporary and weekly membership please contact the Pro Shop on 01548 560715. Current shoe tags must be worn, available from main office. Current shoe tags must be worn, these are available from Pro Shop. £5.00 returnable deposit. Please retain your court fee paid tag when playing.